Did you get an HD video unable to play on your device? Is it showing that file format is not supported? All the videos have the particular resolution, due to which video may not be supported on some devices. The problem gets solved if you can play the video in lower resolution. But, for this, you will need to convert the HD video to the supported format for that device. Most playable and used formats of video are MP4, 3GP, Avi, Wmv etc. Converting an iPhone video to MP4 is also possible. You can convert any video to MP4 by using a tool or from online HD converter websites also. A professional video converter tool can convert even multiple large files to MP4 at a time. Video converter software is always recommended to convert large video files into the lower resolution videos. Among the software, Any-video-converter and Wonderfox HD Video Converter Factory Pro are the best tools for converting a large file to MP4. Also, Freemake Video Converter is the best tool to convert any files for Free. In case of online video converting, some video converter sites are available on the web to easily perform this work. This method can be used to complete a converting process in less time. This excludes the hard work to install the software saving your time and space on your PC drive. Also, this method can be applied to any devices (e.g. Android, Windows, iPhone) to convert any files to any format. This is the best part of the online converters. Just one thing to remember that always use the files which are smaller in size as the chances of failure are present here if the data connection is lost. In this article, we have discussed all the ways which can be used to convert any files to MP4 or to other formats as well. 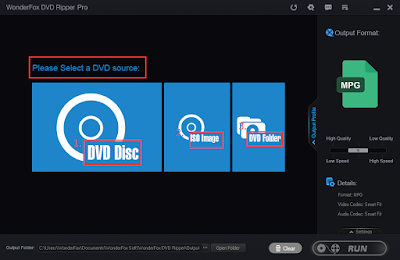 You can convert DVD videos to MP4 also and can use some chrome extensions as well to convert a file quickly. You can even directly convert videos by using a video link of YouTube or Vimeo. This process is totally online and videos can be converted to MP3 format also. How to Convert Any Video to MP4 Online? At first, open OnlineVideoConverter page online. Open the target page of the site and add a file by selecting from your PC. Now, it will take few minutes to upload to the server. Once uploaded, click on the 'drop-down option' and select the format you want to convert. Now click on 'Start' to proceed. This will take few seconds to complete. Once the converting process is completed, you will find a 'Download' button. Just click on download to get the converted file. How to Convert Any YouTube Video to MP4? Just go to the website and click on 'CONVERT A VIDEO LINK / URL'. Now enter the video URL there and select the format you wish to convert. Then click on 'Start'. You can convert to MP3, MP4, AVI any format you want. Once the convert is completed, you will get 'Download' option. 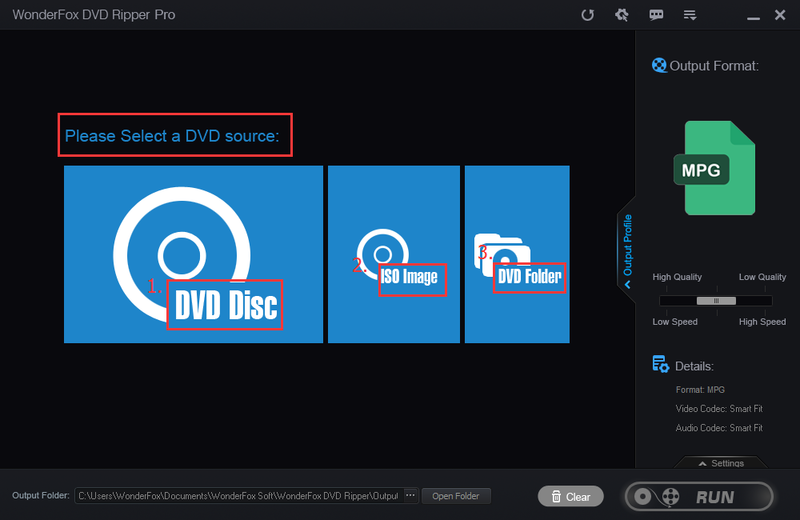 How to Convert DVD Video to MP4? At first, install and open the tool and click on DVD or ISO option whichever you want to proceed with. Now, select the output format as per your wish. Then click on 'Run' to start the conversion of that file. Just be sure and set an output folder to get the converted video there. 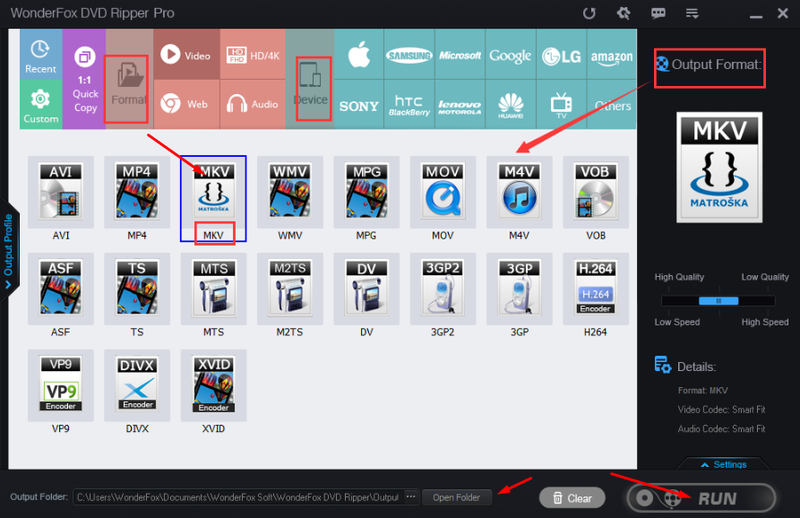 How to Convert Video using Video Converter Chrome Extension? If you need to one-click converter window then you can use an extension to do this for FREE. You will no need to go to any URL or install any tool. Just by clicking on the extension you can reach to the convert terminal window on your browser. 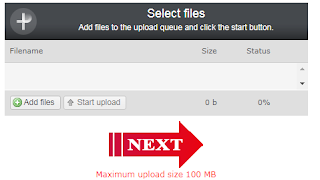 This process is secure and can convert a file up to 100 MB in size. Just search Video Converter extension on chrome and add it to your browser. Now click on the extension whenever you need to convert a file. It will redirect to the convert window. Then add file and click 'Next' to start the process. Once completed, you can download it on your PC. These are the ways you can use to convert any file to MP4 or other formats. Just try out any of these to convert your files.